Ahh, the ubiquitous morning meeting. Fresh coffee brewing, birds chirping, and a chance to catch up on yesterday's activity at the hotel. 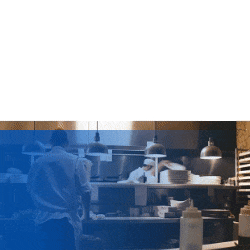 The team will look at everything from occupancy to regular maintenance issues, with a focus on the operational, past and upcoming events, housekeeping, and most likely, pick-up for week. More than anything, it's a chance to refresh your team on big-picture goals. But who wants to come in one or two hours early to compile pick-up reports and other data? 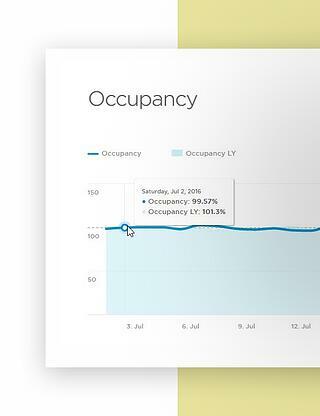 Save that time for something more important (sleep, breakfast with your partner, a nice jog in the park) and have all your data ready for your morning meeting as soon as you log in to SnapShot Analytics. The coffee is ready, the team is at attention, without further ado, let's jump right in! 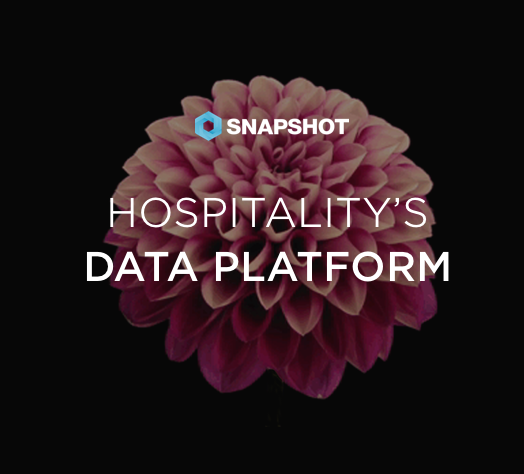 If you haven't used SnapShot Analytics before, you'll want to make sure your various interfaces are set up. Your PMS, obviously, but you'll also want to have Google Analytics, Social Media, and Benchmarking connected. Click here for quick instructions if you still need to set those up. Otherwise, the only configuration needed is to set your Calendar dates in the top-center bar of SnapShot Analytics to either yesterday, the past week, or a group of days in the past week, as you prefer. Once you've done that, you'll be ready to use the below features in SnapShot Analytics for your morning meetings. The number one tool we recommend for your standard morning meeting is the Yesterday card that appears by default on your dashboard when your PMS is connected with SnapShot Analytics. 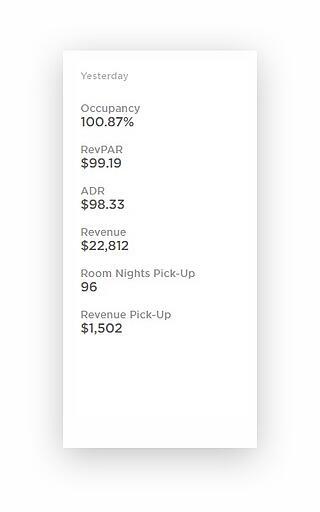 With the data available on the Yesterday card – how you closed the previous day in terms of room nights, revenue, average rates, and occupancy, and how much business you've picked up – any Reservations Manager (or Revenue Manager, if attending) will have all they need to update the team. Finally, you can also compare what you did yesterday with the daily revenue goals you've set and immediately know if you and the team are on track. After the Yesterday card, you can dig deeper into what's going on with the Performance section of SnapShot Analytics. Within Performance are some very handy features, most important of which in the case of morning meetings is your On The Books information. Want to know what next week's occupancy looks like? Are you fully booked? When this data is compared to your budget, you can motivate other departments by giving them tangible goals like, "This is what we still have to make in revenue." Another useful tool is the Pricing section. 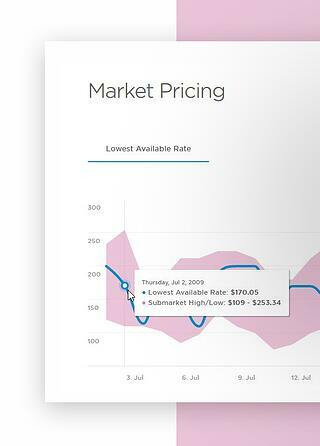 You can use Pricing to see how your rates compare to other hotels' rates for any date in the future. Use this to see if you're losing out on opportunities or on pricing. You can also compare what's relevant for the day and the upcoming week. Then plan any quick adjustments with your staff if necessary. In the image to the right, for example, your hotel is the blue line, while your comp set is in pink (from highest price to lowest price competitor). Finally, the Reviews section is an immediately useful tool as a quick reference for your morning meetings. 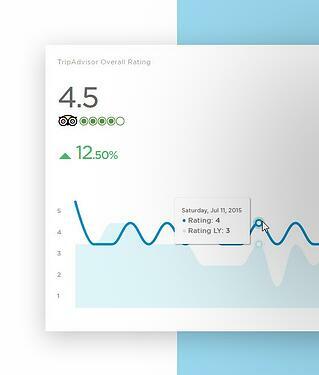 Here you can see either yesterday's reviews on TripAdvisor or analyze last week's. Then you can review with your team and quickly act on any positive or negative feedback that has come up. This one's straightforward and very useful! Even though you're mostly covering operational aspects of the hotel in morning meetings – repainting rooms 102-115, VIP guests staying tonight – keeping your team in the loop on goals and how the hotel is doing can really boost morale, encourage team spirit, and make everyone feel like they are contributing to a larger mission. There's a lot you can do with SnapShot Analytics, and this is just the tip of the iceberg! Stay tuned for the next two blog posts in our Meetings series where we show you what you can do with SnapShot Analytics when it comes to the weekly forecast meetings and monthly strategy meetings.